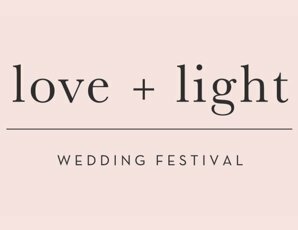 Gather your tribe for a weekend of wedding planning, adventure and fun featuring a spectacular runway event on Saturday and interactive wedding trail on Sunday. • Admission to Runway event on Sat 16th February, 5pm - 7pm. The Runway Show will be held at Tuileries, 13 Drummond St, Rutherglen. Learn some tricks of the trade from the region's most creative florist Carla Walsh. Carla and the team from Thistle + Fern Florist in Wodonga will provide all the materials and know how to create a number of amazing installations and arrangements in the event space at the Springhurst Butter Factory. All materials, seasonal foliage, flowers provided on the day.